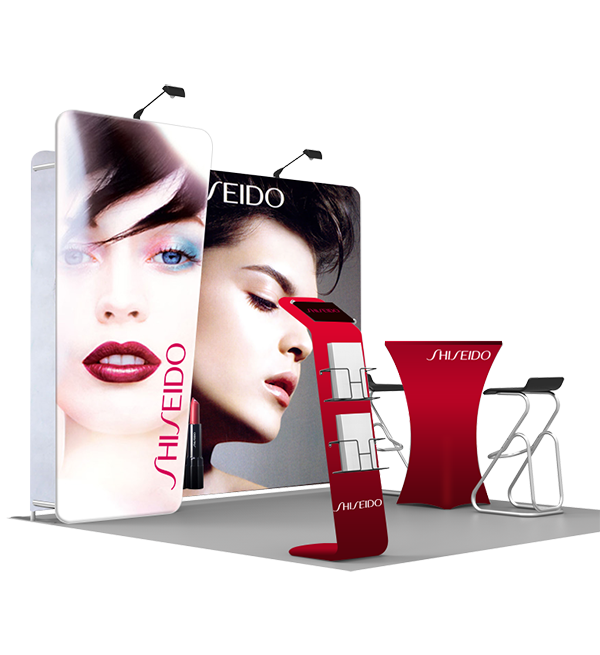 No trade show would be complete without an eye-catching trade show display. 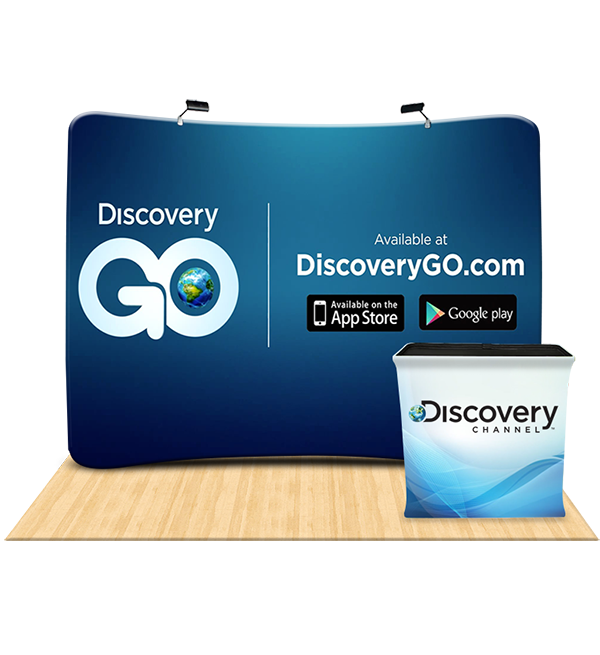 When you order a custom trade show display, you take your marketing to the next level. 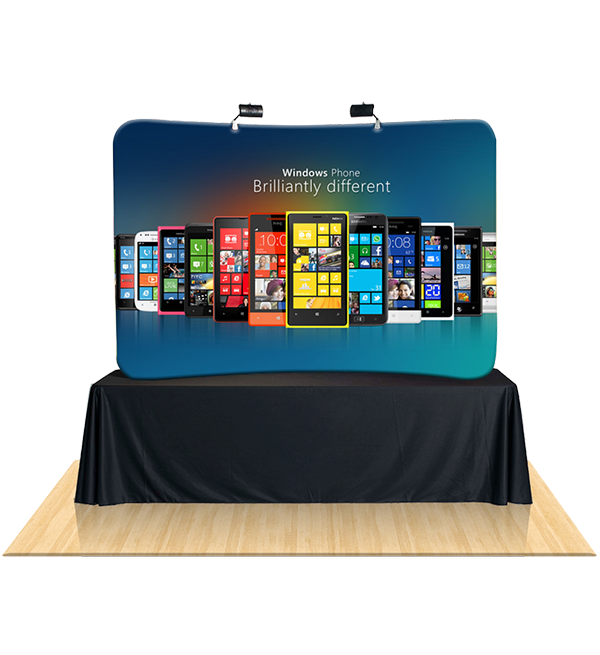 The team at Starline Tents has years of experience handcrafting custom displays for trade shows, exhibitions, and promotions events. Not only do we design and produce exceptional products, but we also offer post-production support for your business. From the very start of your project, we work with you and your team to understand your business and create a custom plan to make the most out of your budget. We never compromise on quality and service in order to keep our prices so low. 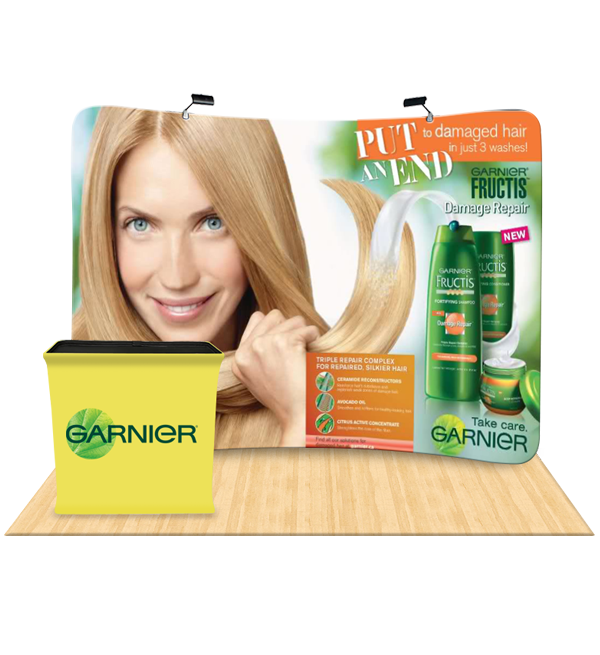 You don’t have to pay more for high-quality promotional materials, which is why we believe in producing the best products at the lowest prices. 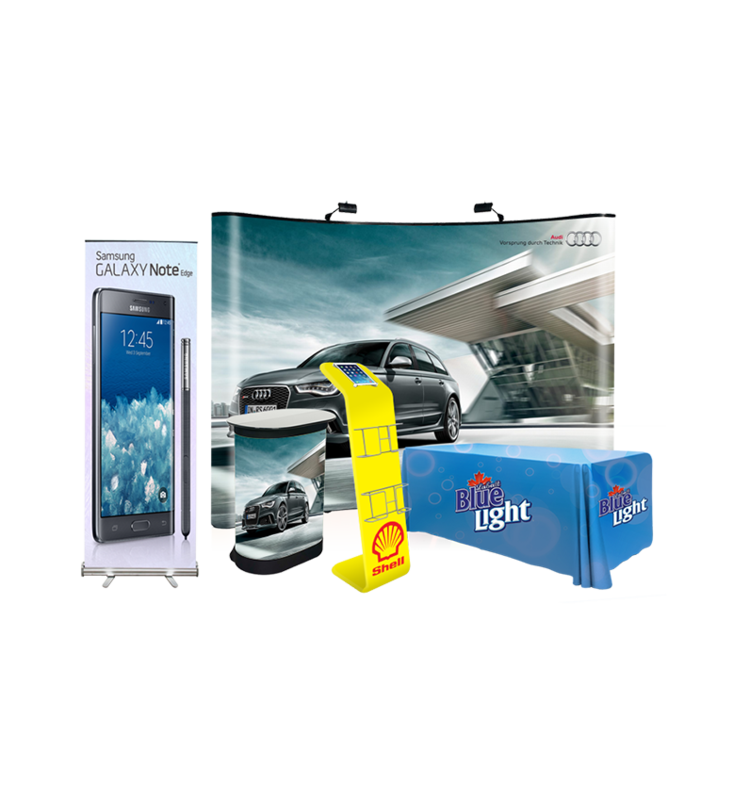 Starline Tents uses the latest technology and printing methods to create exactly what you need to make your next trade show a success. 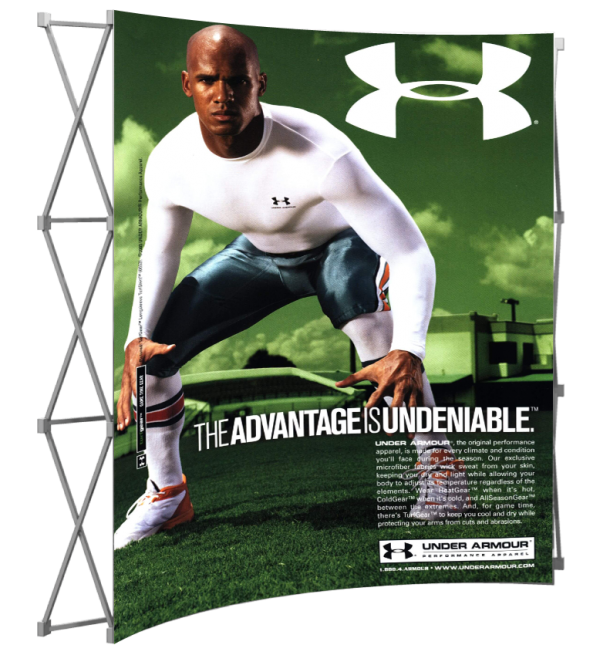 When you work with Starline Tents, you’re working with an industry-leading print and design company. 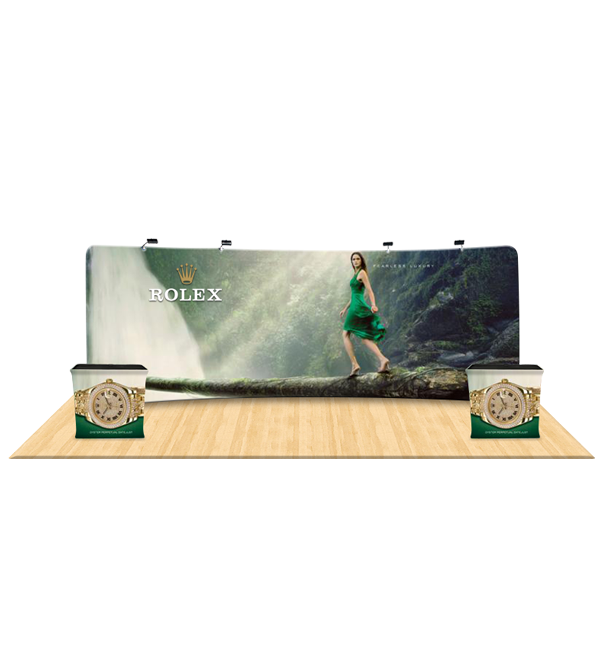 We have tons of trade show display options to choose from, including smart fit displays, table top displays, banner stands, and so much more. 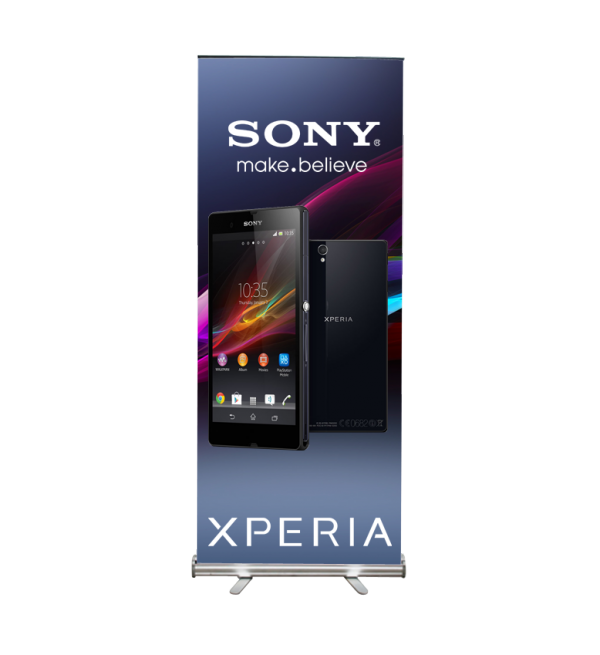 Our standard displays come in 8ft and 10ft sizes, or we can create a larger than life 20ft display to truly impress your potential customers. Our dye sublimation technique makes all of our prints crisp and vibrant. 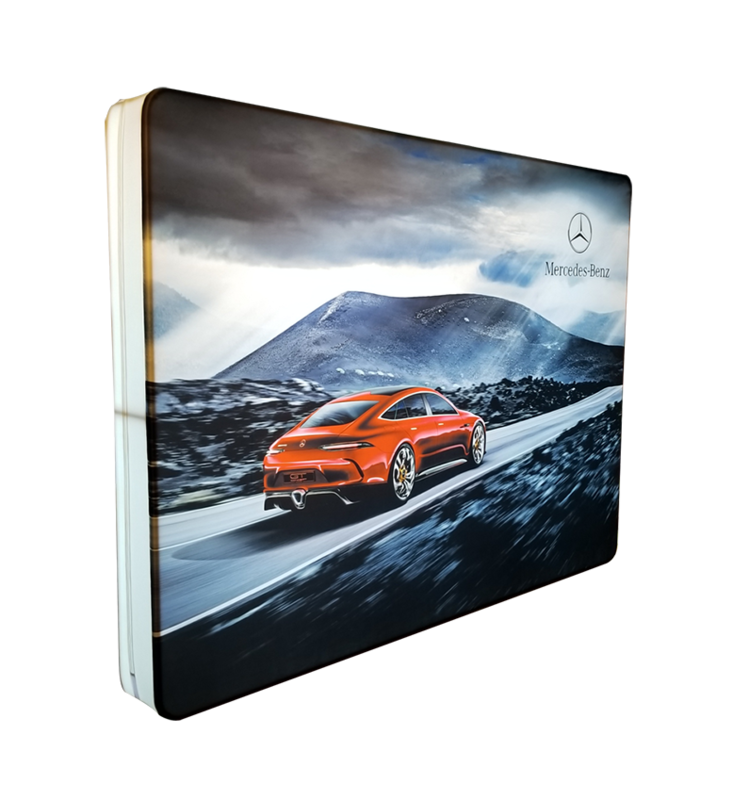 Paired with carbon fiber and aluminum frames, our trade show displays are extremely durable and reliable. You’ll be partnered with a dedicated account manager that will work with you one on one throughout the entire project. At Starline Tents, we are committed to providing exceptional products and customer service. If you’re tired of missing out on clients and customers, it may be time to evaluate your marketing and promotions materials. To start your business transformation, contact the experts at Starline Tents today.